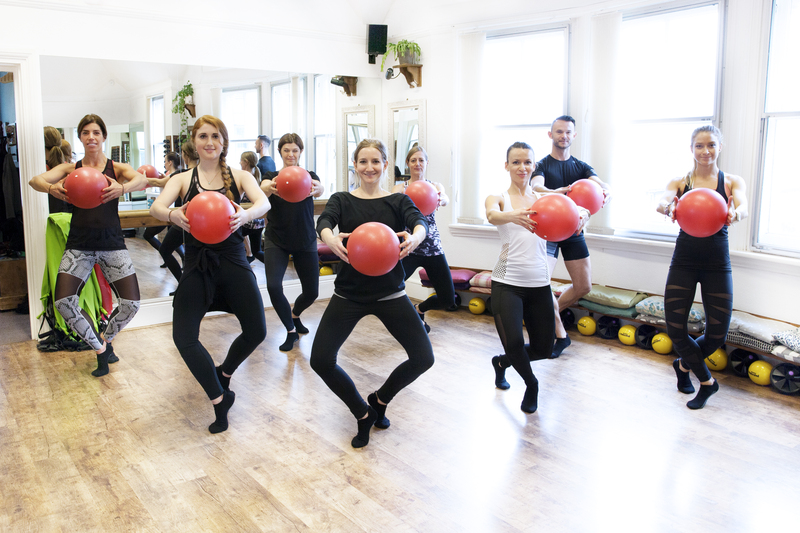 Barreworks is a boutique exercise Studio on the first floor of Vestry House, a beautiful red-brick building just a stone’s throw from the shops, cafés and restaurants in the heart of Richmond upon Thames (21, Paradise Road, Richmond, TW9 1SA click here for a map). A wide-range of class times is on offer, 7 days a week and class sizes are limited to ensure you receive the correct level of personal attention. The Studio is fully equipped with a state-of-the-art sound system, floor-to-ceiling mirrors, fixed wall barres and wooden flooring. Exercise mats, balls, stretching bands & free weights are all available for your use. This is a completely different exercise experience; unique decor will inspire your movements and the relaxed, welcoming atmosphere will mean you’ll never set foot in a cold, sterile gym again.